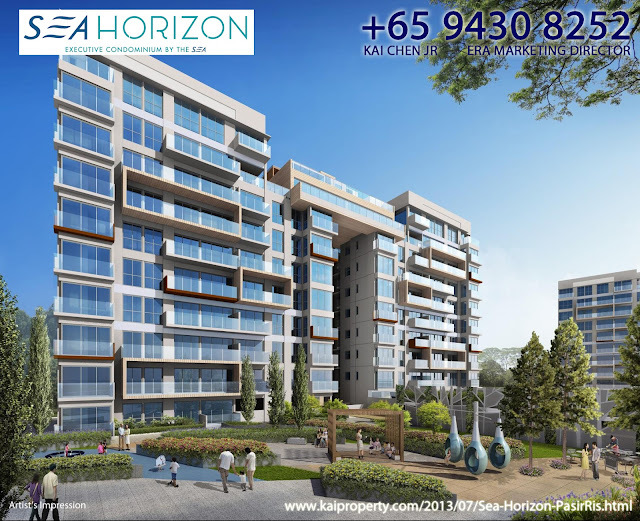 Sea Horizon is a 99-years leasehold executive condominium located along Pasir Ris Drive 3. 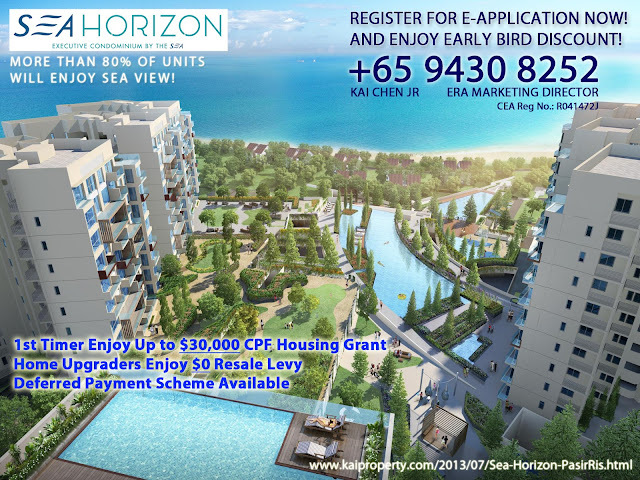 Sea Horizon comprises of 4 blocks of 10 storeys, 3 blocks of 11 storeys, 3 blocks of 12 storeys and 3 blocks of 13 storeys executive condominium consisting of approximately 495 units. 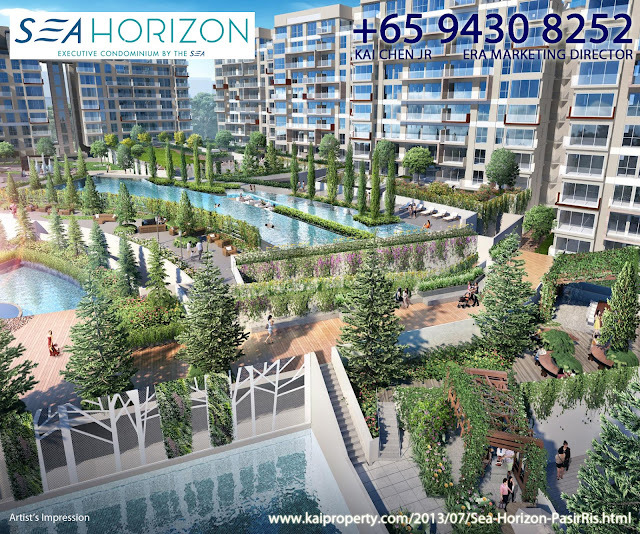 Sea Horizon is accessible by MRT at nearby Pasir Ris MRT Station, Pasir Ris Bus Interchange, TPE and PIE. 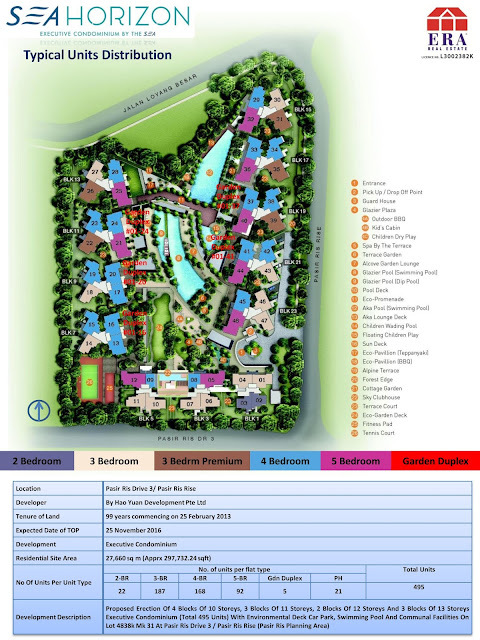 Nearby amenities include Whitesands shopping mall, E! Hub @ Downtown East, Pasir Ris Public Library, Pasir Ris Park, Pasir Ris Polyclinic and Pasir Ris East Community Centre. 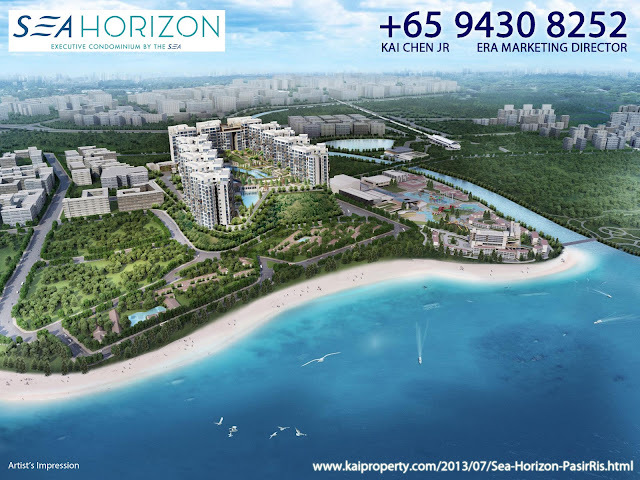 Schools located nearby include Hai Sing Catholic School, Casuarina Primary School, Pasir Ris Crest Secondary School and Loyang Secondary School. 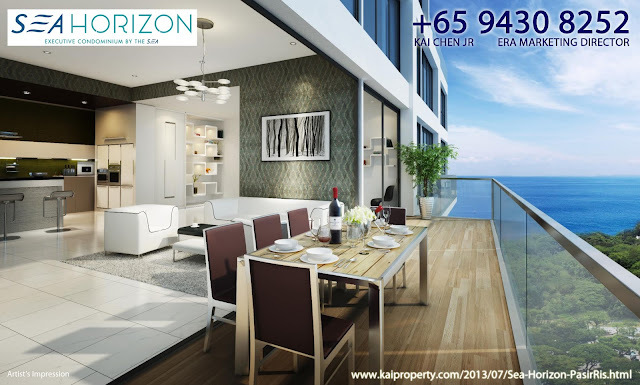 Enjoy Tranquil & Exciting Beachfront Lifestyle In This Rare Executive Condominium That Offers Breathtaking Seaviews!!! Featuring unique landscaping & facilities eg. 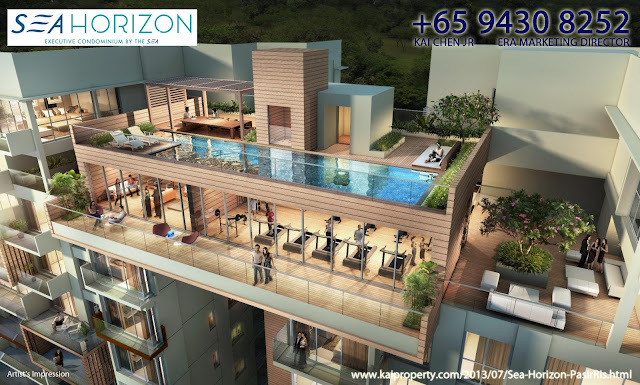 Glazier Plaza, Glazier Pool, Cottage Garden, Eco-Promenade, Alpine Terrace, Eco-pavilion for BBQ & Teppanyaki & even a Sky Clubhouse!